Keum Bok Choi has lived at MacArthur Park Towers for 24 years. 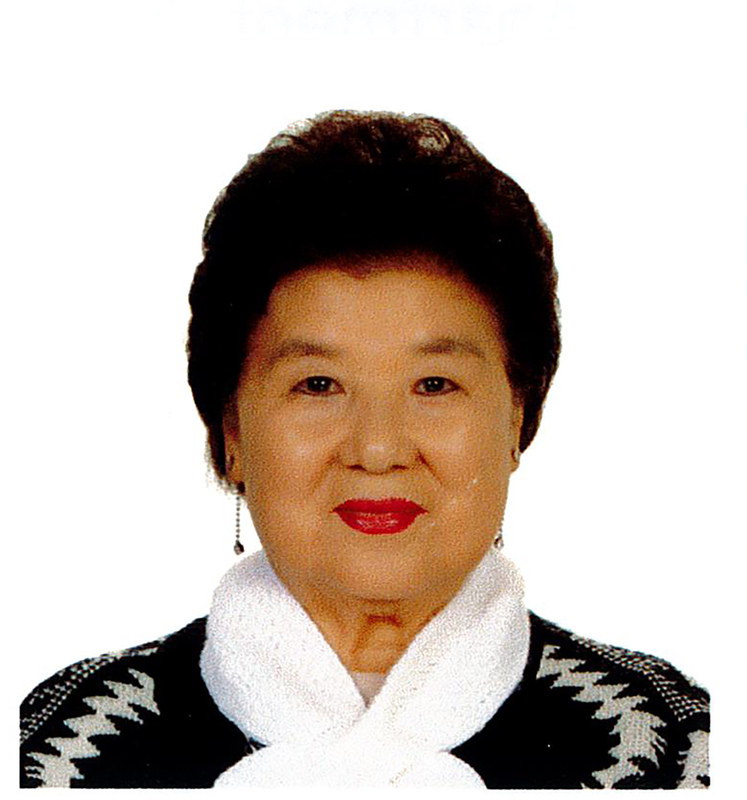 She and her husband, Young Choi, were active volunteers at the community until his death in 2009. Keum has continued to be actively involved in the Resident Council and currently serves as its Chairperson. She helps every Wednesday at the community’s vegetable sale; she has brought in a hairdresser to fix the resident’s hair cuts for free; she is a member of the community’s Project H.A.N.D.S. group and has knitted blankets and slippers. In her role as Chairperson, Keum leads in planning the community’s annual autumn picnic and Christmas party. She makes a point of visiting residents who become hospitalized or have to transfer to a skilled nursing community. Whether it is serving as a floor monitor and ensuring that residents on her floor are taken care of and are aware of what is going on in the community or helping anyone in the building who might need help with their errands, Keum has devoted a significant portion of her life taking care of the residents of MacArthur Park Towers. Retirement Housing Foundation is part of Retirement Housing Foundation, a national, non-profit organization. 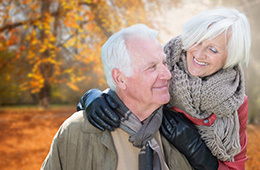 Find out more about Retirement Housing Foundation through these links.